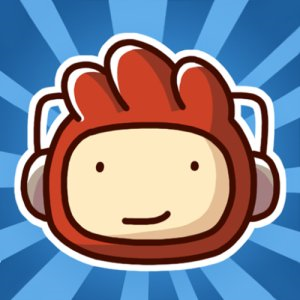 I used to have a copy of Scribblenauts Unlimited for the Wii U. I caught it during a black Friday sale for $10 or $20 or so. 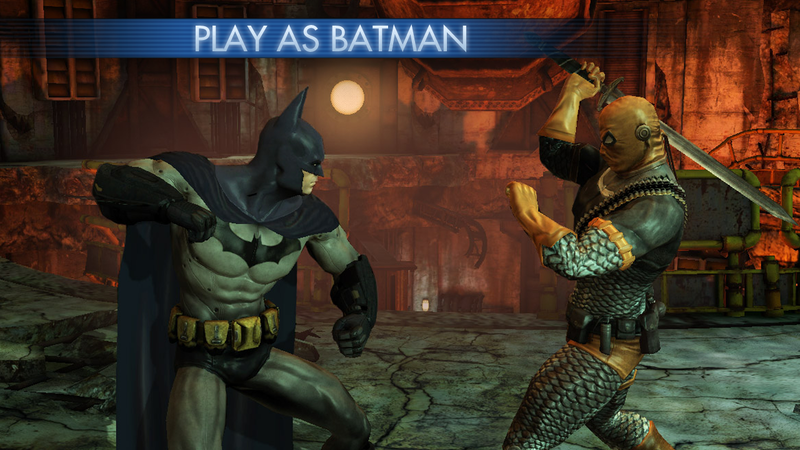 For a console game, that was cheap. 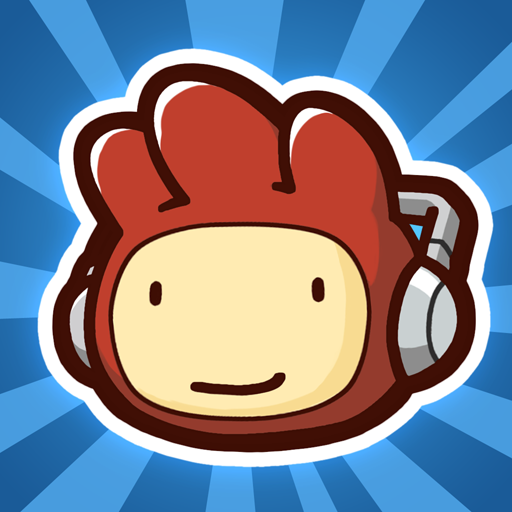 But now the title has made its way to mobile devices, and there it goes for a significantly cheaper $4.99. 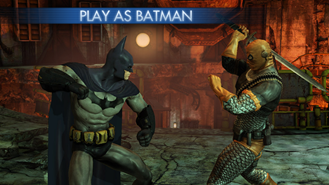 Android gamers have been looking forward to this game for quite a while now, since even before its Amazon Appstore debut back in April. 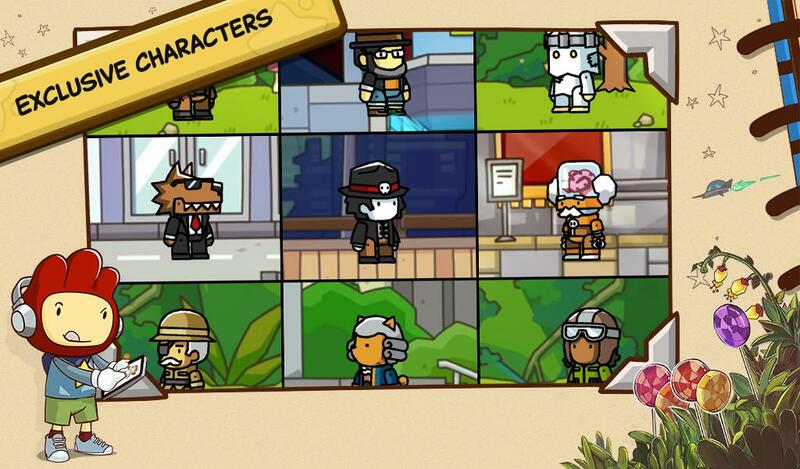 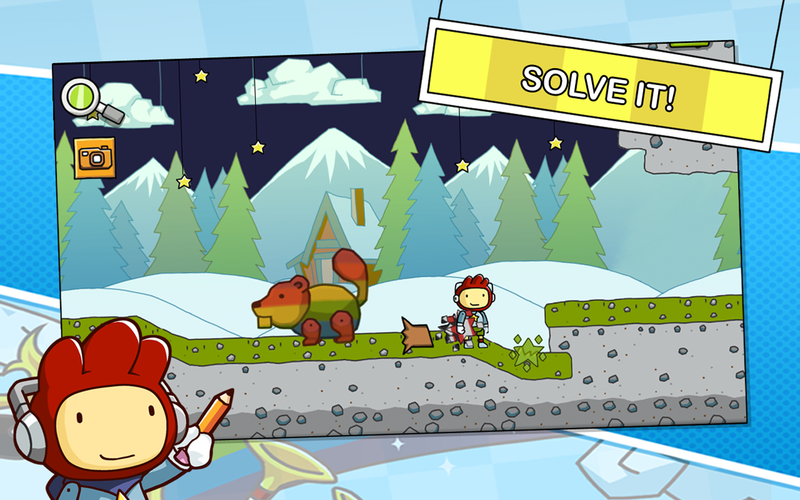 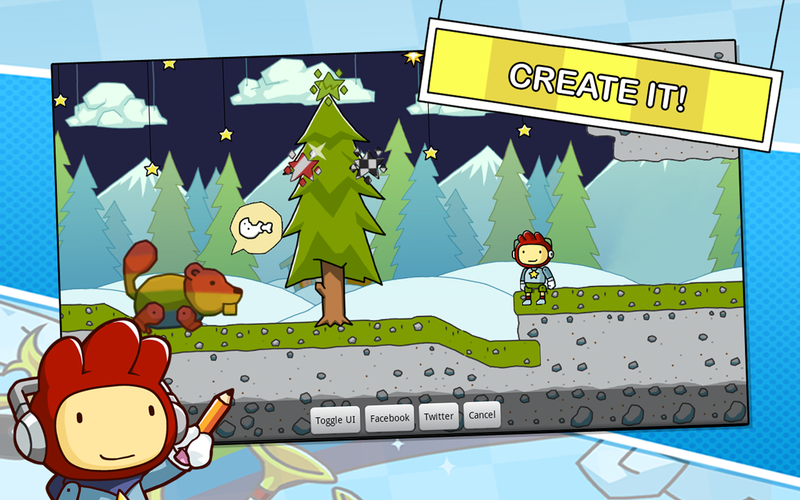 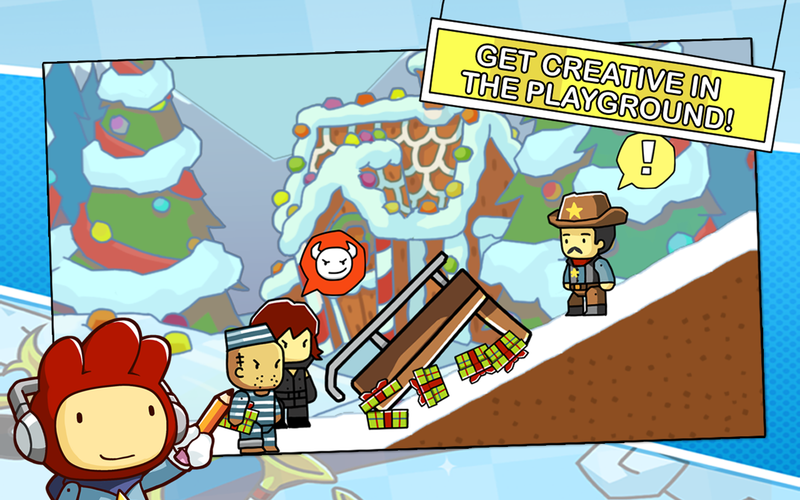 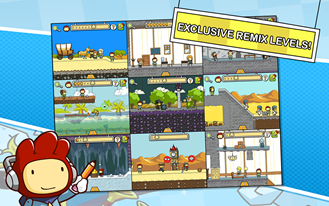 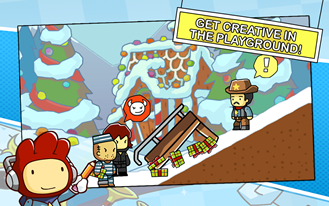 Scribblenauts got its start on the Nintendo DS, where its mix of creative gameplay and quirky puzzles were a good match for the touchscreen-based controls. 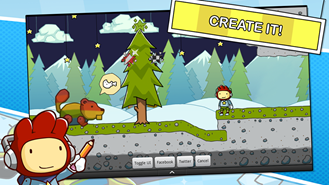 The object of the side-scroller is to modify the environment by adding objects. 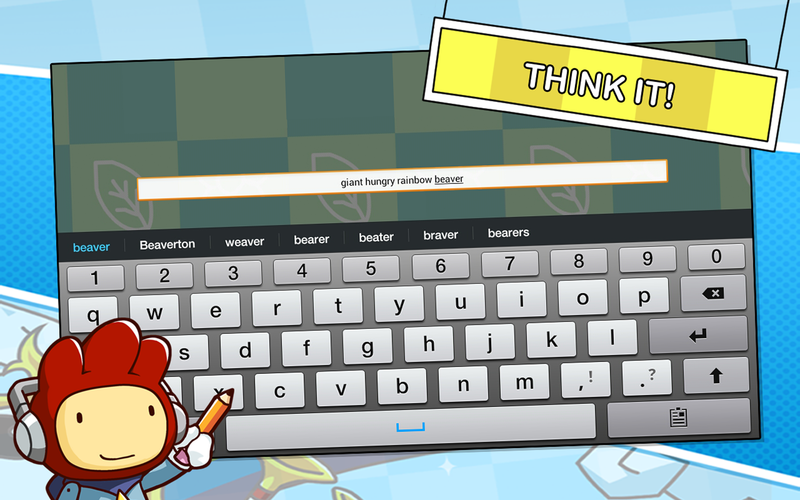 The player's capability to create new items based on common nouns is nearly unlimited, and the fun comes from seeing which items you can throw in the level to guide your character along.